The day tour will start with a relaxing drive through Latvia’s countryside in the region of Vidzeme. 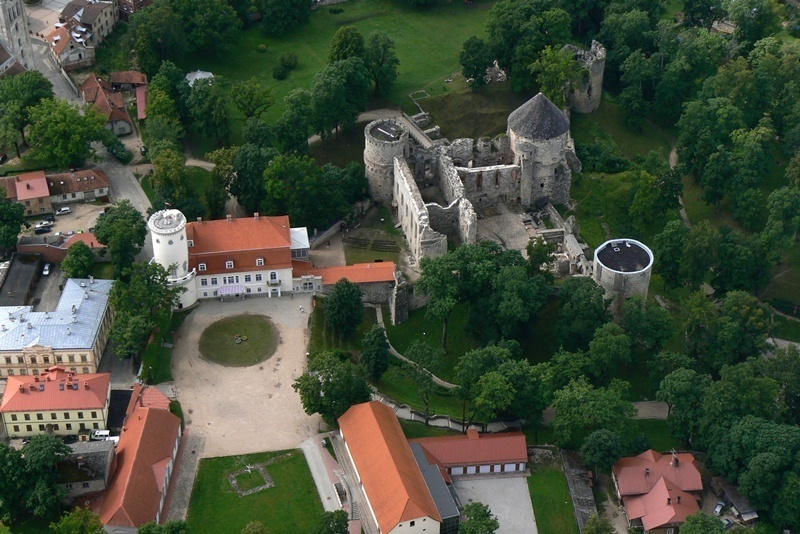 The first objective of the tour is a beer brewery, Valmiermuiža, which slowly and carefully creates premium beer, considered as really good by every Latvian. 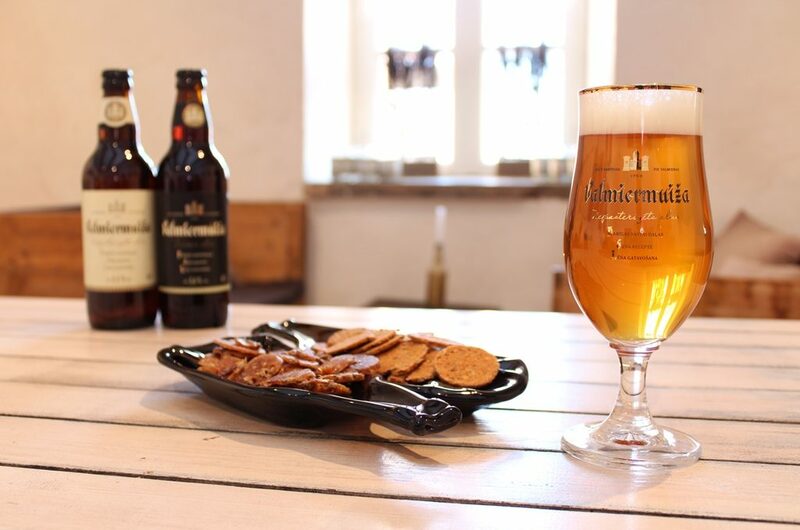 In the Valmiermuiža brewery, you will enjoy beer, but also cheese coming from the local farmers and snacks which are perfectly picked to suit the beer. Apart from that you will witness the production process of one of the beers itself. Every Latvian beer expert will always suggest you to try beer “Brengulis”, which is why the next objective of this day tour is another beer brewery. “Brengulis” beer brewery honors the ancient brewing recipes. Beer is not being filtered, it is raw and it’s also very loved by almost every beer drinker in Latvia. It’s a very small beer brewery and it’s hard to find its products in the shops. Also not every bar has it on their drinks list, so one of the best ways to taste it is to go straight to the brewery. 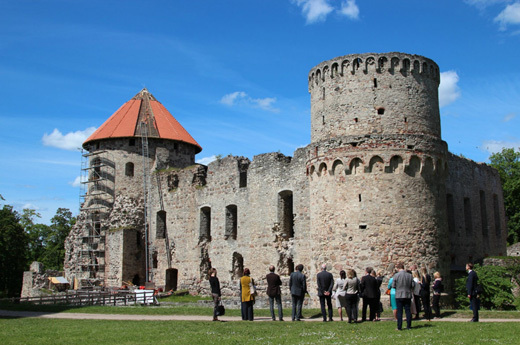 After a pleasant beer tasting the way will lead you to a city called Cēsis where you will visit the medieval ruins of Cēsis castle, built in the 13th century, and also the old town of the city.